Ground up development opportunity, ready for permits. 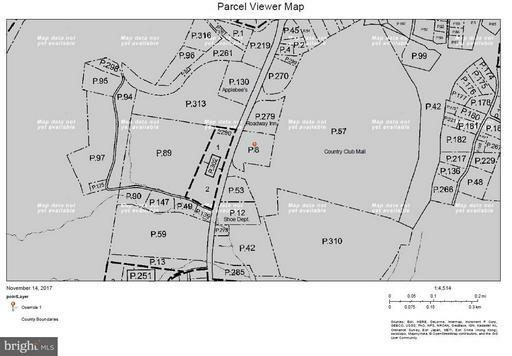 This 9.02 acre site consists of 2 lots. Lot 1 is 3.07 acres and sits on the corner of US 220 Bedford Rd. 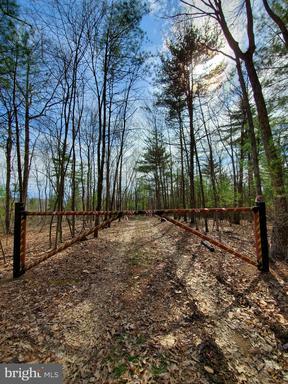 Lot 2 is 5.95 Acres and is accessible via a newly constructed access rd, entry from Bedford st facing. Owner is willing to convey Lots and 2 seperatley. In addition to fee simple sale, Build To Suit and Land Lease options are available for excellent credit users.~Full site plan. 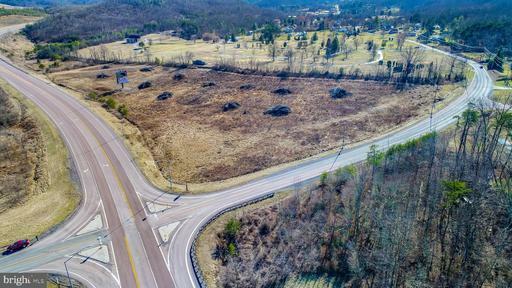 The lot features over 1400 of street frontage, convenient~access to I-68 and is within minutes of Downtown Cumberland and Rocky Gap State Park. 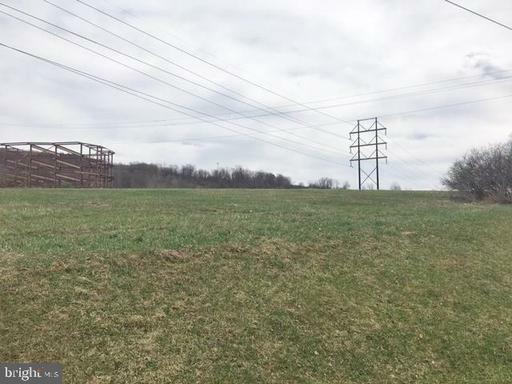 Industrial users will note the site is within close enough proximity to Fedexs Hagerstown distribution hub to allow for overnight fulfillment throughout most of the east coast.~Land Lease Build To Suit considered. Now 75 feet of waterfront. Lots have been combined. 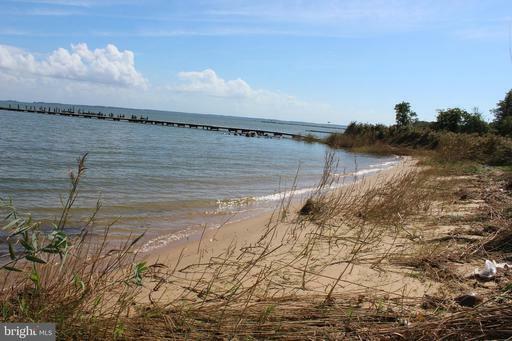 You now have your choice of either 221 or 225 Allegany Road with a Sandy Beach and gorgeous wide open views of Eastern Bay. 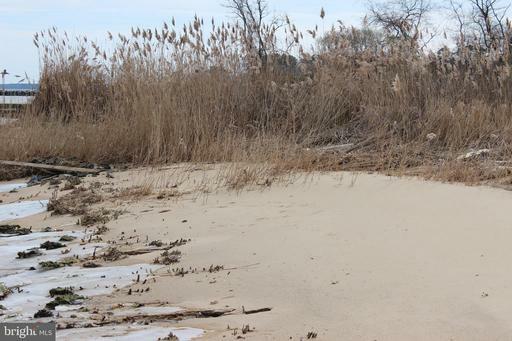 Sandy beach and salt water pond makes for a beautiful setting. This lot has a building box outside of the 100 buffer. No extra planting required. 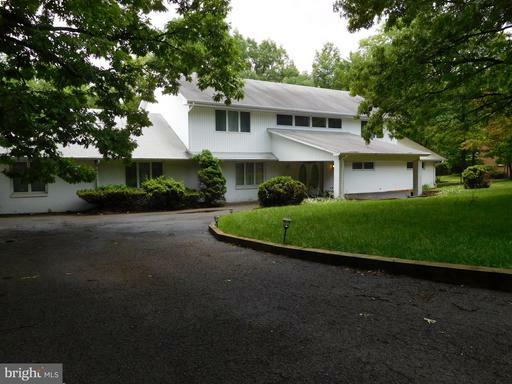 75 feet of waterfront on Eastern Bay Waterfront with sandy beach and tidally influenced pond. No Builder tie in. Bring your own builder or we can help you find one with a design to fit this lot. Lots have been combined to now have 75 of waterfront. Walk next door and enjoy the HOA club house or down the street to the Romacoke Pier and Cross Island Trail. Just 10 miles south of the Bay Bridge. Close to shopping and waterfront dinning. 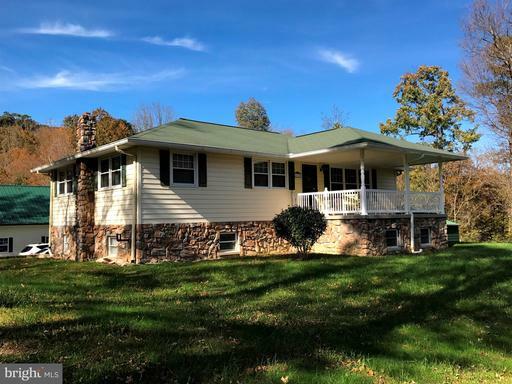 Beautiful cape cod style ranch home situated on a very private 11 +/- Acre parcel with mountain views and close to Rocky Gap Resort and Casino. 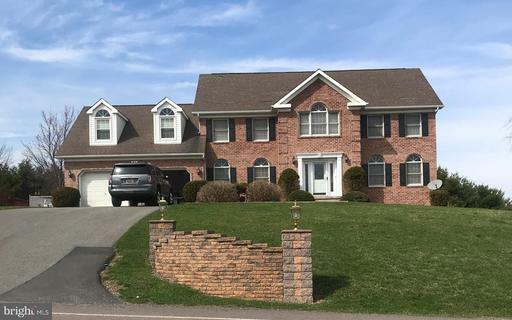 Home features master suite with master bath, large main level living room with gas fireplace ,kitchen with hickory cabinets, sun room leading to a large rear deck. Lower level has recreation/bedroom, workshop, half bath and storage. Listing Broker: The American Real Estate Co.
Just a short drive along Rt. 68 West Bordering on the line for Washington County Alleghany. 62.22 Acre land with Move in Ready Farm house. 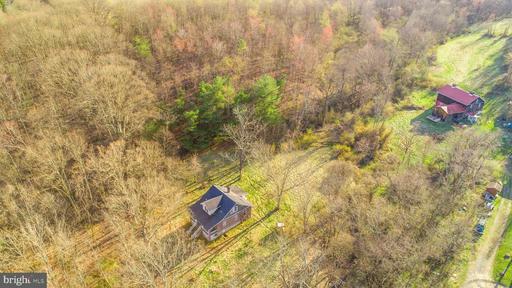 Seller has enjoyed endless Hunting and the Convenience of Fishing along Sideling Creek.Several cleared areas for future home sites with Outstanding Views! Or the Option of Expanding the working Tree Farm business. Possibilities are Endless and Location is Perfect! Masterful design and modern luxury are uniquely included in the beautiful 5 bedroom, 4 bath home. Every detail was carefully selected and highly crafted. 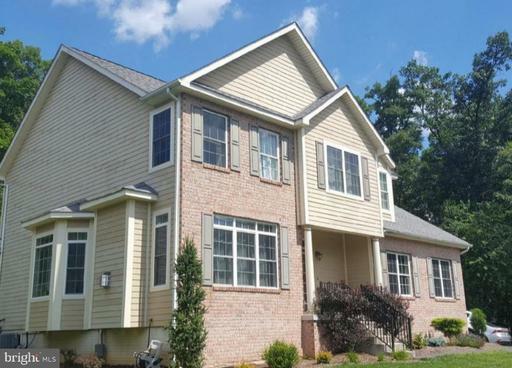 Beautiful hardwood floors and plenty of natural light flow throughout the homes open, airy layout. This home has heated floors, den with a bar, vaulted ceiling, gourmet kitchen featuring stainless appliances and granite countertops. Extremely rare opportunity to own 150+- mixed use property in the heart of Lavale. There are endless possibilities starting with the 50+- acres that are zoned B1 for potential commercial use to the remainder of the property that features a charming brick bungalow that is waiting to be restored. 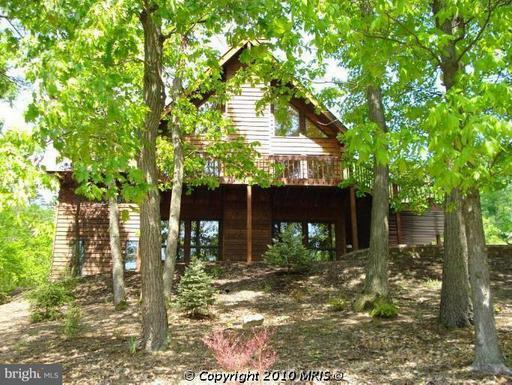 Equipped with a massive barn, pasture fields, steam and woods for hunting. Looking for that WOW factor? Well look no further! This exquisite home will have you wowed by your very first step inside! The incredible entry features Italian marble, an extravagant staircase a glistening chandelier. Need room to entertain? Youll have plenty of rooms to choose from! 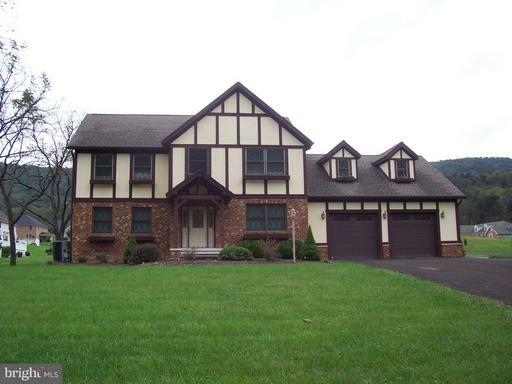 Formal living dining, 2 family rms, 5 bdrms, 4 baths, library inground pool! This one is sure to impress! 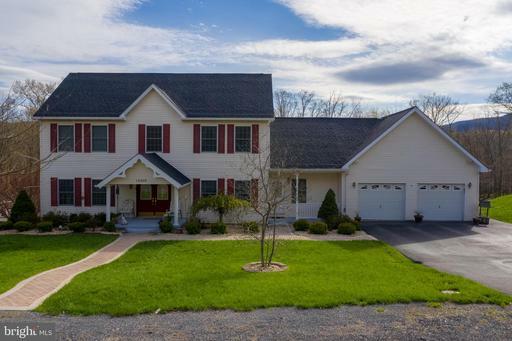 Beautiful custom built home sitting on .55 acres close to the Cumberland Country Club. 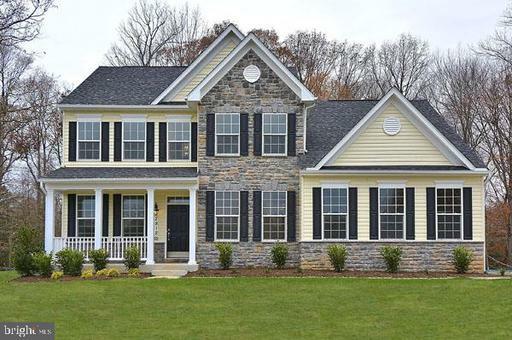 Large kitchen, brick fireplace, beautiful wood trim through out, 4 beds 3 baths. A must see! 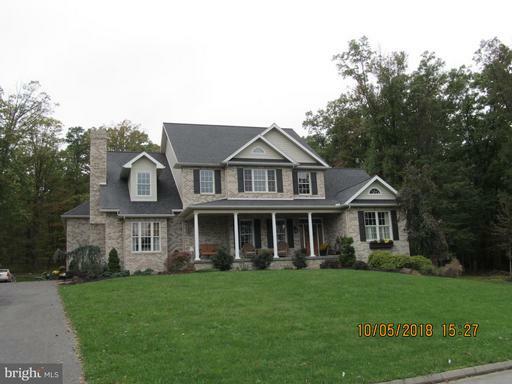 Call office to schedule a showing. SALE INCLUDES TAX ID #S 0129021066 LOT58, 012903898 LOT 59, 0129030901 LOT 7677, 0129029857 LOT75THERE IS ALSO ANOTHER TAX RECORDING COMING FOR CLOSED WASHINGTON ST. TOTAL OF 6 LOTS. .60 AC+/-ATTORNEY IS WORKING ON THIS RECORD NOW. 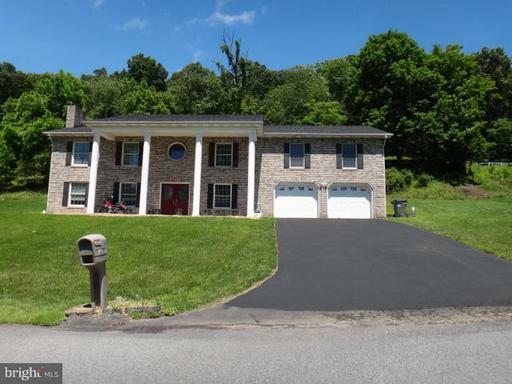 Secluded 3 level home sitting on 2.17 acres. 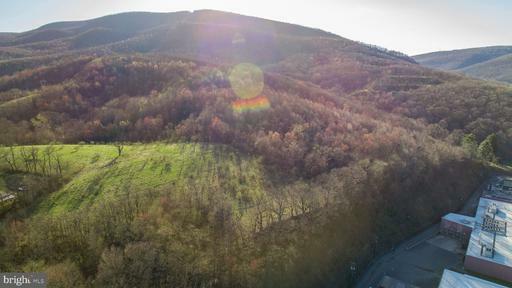 1 minute from hospital, 3 minutes from downtown Cumberland. 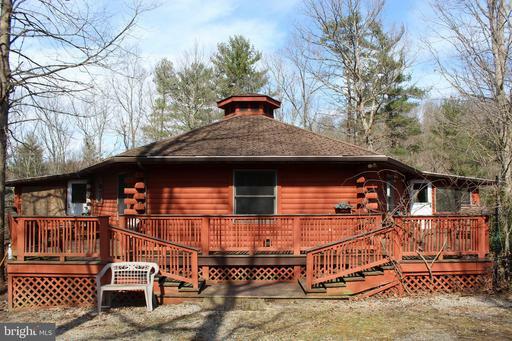 Hot tub, studio over garage, Italian ceramic kitchen countertops vaulted ceilings, walk-in closets, rec area. 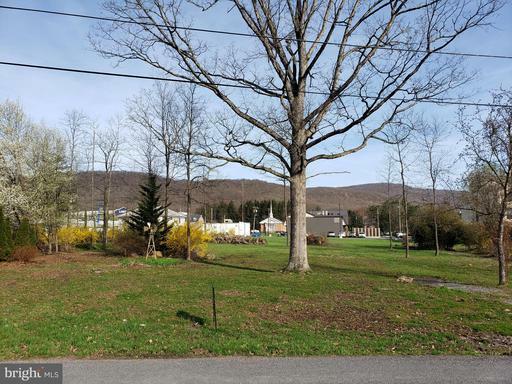 Dont miss your opportunity to own a large parcel of land conveniently located between Cumberland and Rocky Gap Resort.This land fronts on two roads and has substantial road frontage. 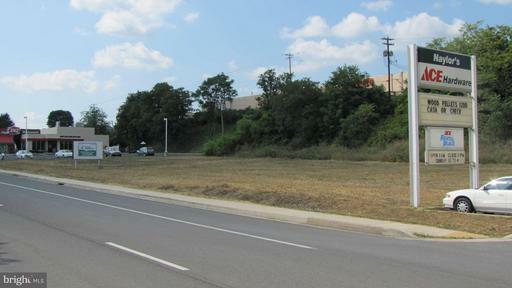 Prime Commercial location adjacent to Country Club Mall...Easy access from I-68 Winchester Rd. Utilities on site. Call office today for more information! This is it!! 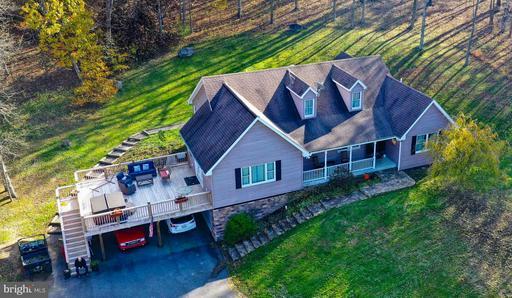 Beautiful acreage that includes 1.5 miles of Town Creek meandering through it-- solid barn/horse stable on the property and also an old farm house and mobile home. Property was just recently surveyed--if you are looking for a pretty spot--look no further!! 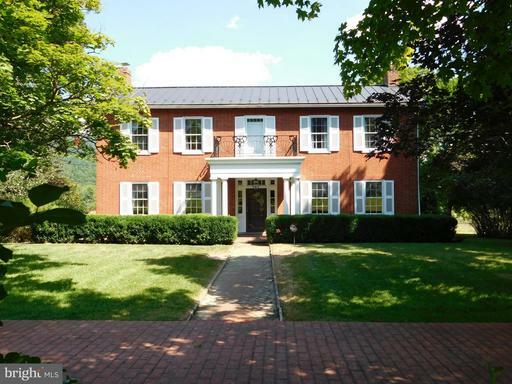 OWNER SAYS: SELL---BIG REDUCTION--THIS PLACE IS GORGEOUS!!! HUNTERS AND HIKERS DELIGHT. 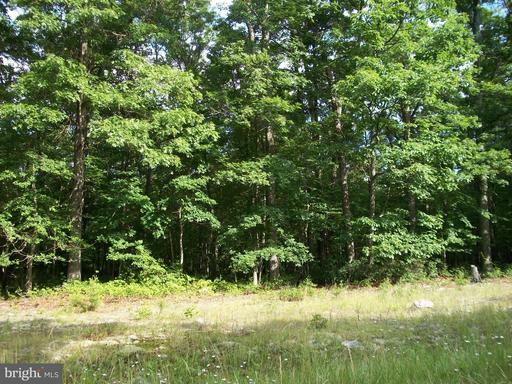 LARGE TRACT OF UNIMPROVED FOREST BACKING UP TO STATE OWNED PUBLIC HUNTING LAND. 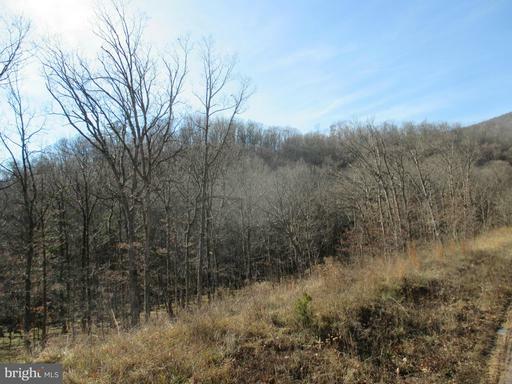 GOOD ROAD TO PROPERTY WITH MANY 4 WHEELER TRAILS. LARGE MEANDERING STREAM WITH A WATERFALL! 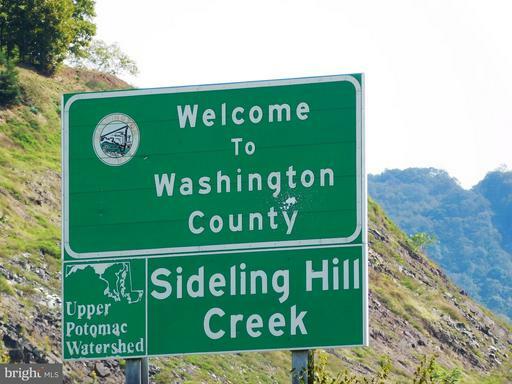 MINUTES FROM CUMBERLAND MD AND I-68 AND 2 HOURS TO METRO BALTIMORE/WASHINGTON D.C. ADJOINING 269 ACRE PARCEL AVAILABLE. HUNTERS AND HIKERS DELIGHT. 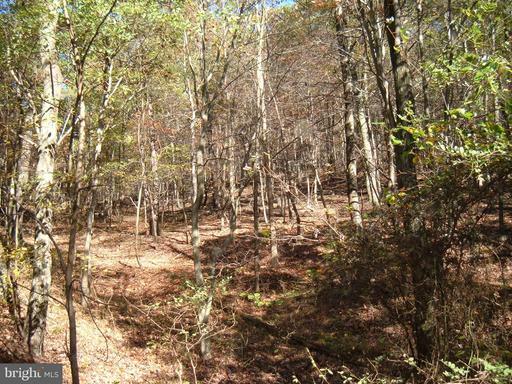 LARGE TRACT OF UNIMPROVED FOREST BACKING UP TO STATE OWNED PUBLIC HUNTING LAND. GOOD ROAD TO PROPERTY WITH MANY 4 WHEELER TRAILS. 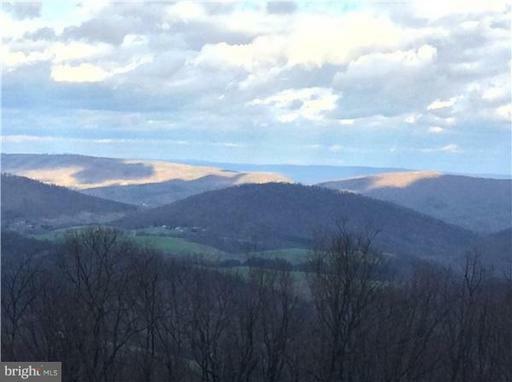 MINUTES FROM CUMBERLAND MD AND I-68 AND 2 HOURS TO METRO BALTIMORE/WASHINGTON D.C. ADJOINING 403 ACRE PARCEL AVAILABLE. REDUCED PRICE!!! 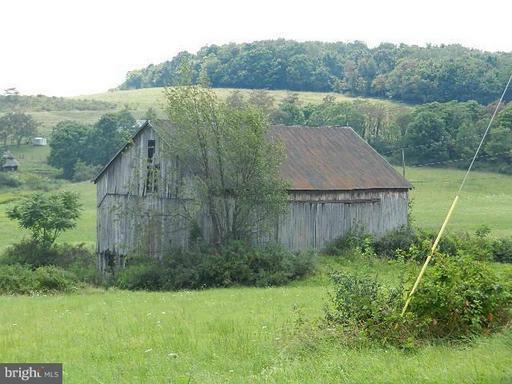 Rose Meadow Farm, containing over 225 acres with about 50% tillable and 50% wooded. Spectacular views in all directions and easy access to Rt. 40 I-68. Improvements included two uninhabitable dwellings, large barn and other older outbuildings. Property may be eligible for Ag credits-call for details. Over one acre prime commercial lot on Industrial Blvd. route 51 between Naylors Hardware and Dairy Queen. Site plans for one or two structures in office. Excellent location for restaurant or any business requiring high traffic and visibility. 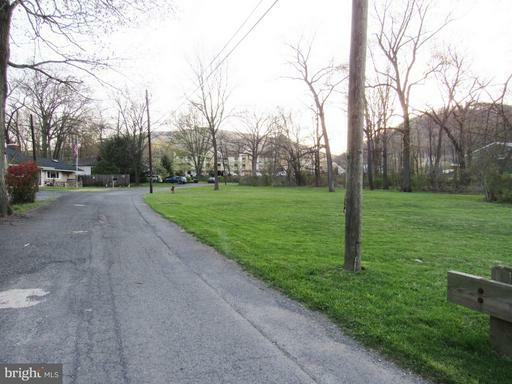 Seller will split lot into two and sell each for $350,000. Seller will install state highway required entrances as needed..